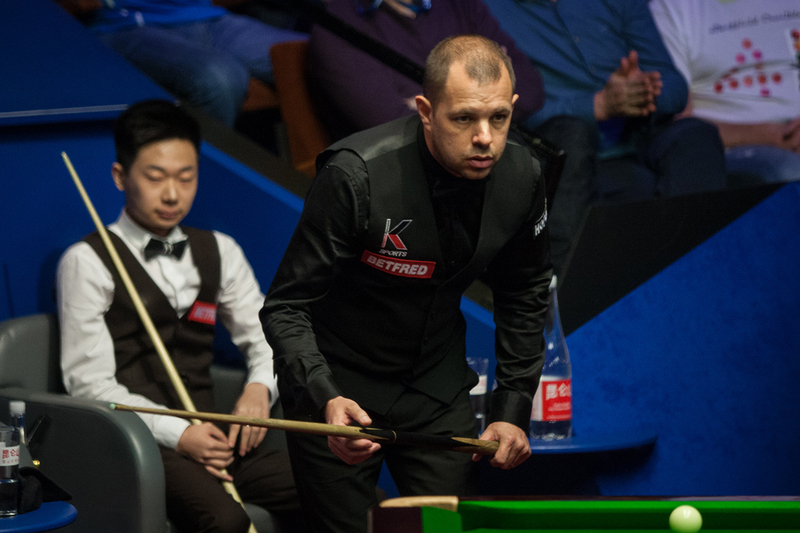 Barry Hawkins is 9-7 ahead of Lyu Haotian going into the final session of their Betfred World Championship second round clash. 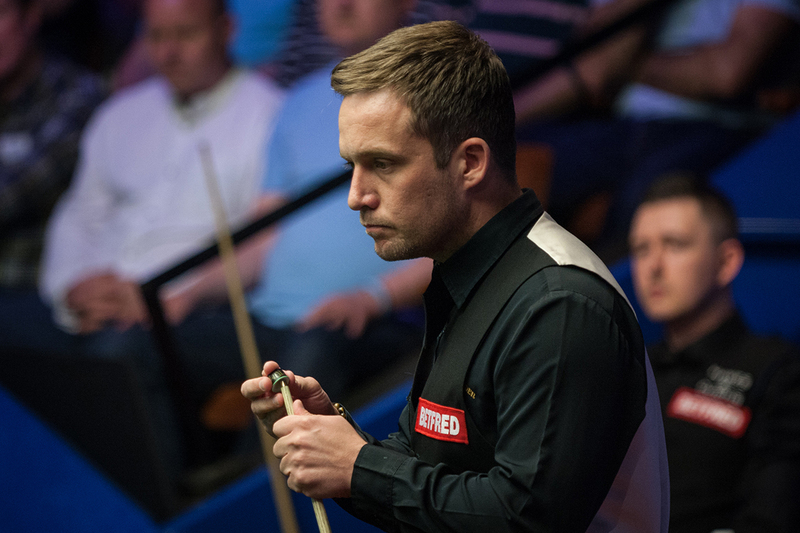 The eight frames of the second session were evenly shared, leaving 2013 Crucible runner-up Hawkins with a two frame cushion. They return to the baize on Saturday at 10am with first to 13 to go through to the quarter-finals. Leading 5-3 after the first session, world number six Hawkins reeled off the first three frames today with breaks of 124, 83 and 61 to extend his lead to 8-3. China’s Lyu, who beat Marco Fu in the first round on his Crucible debut, battled back to take four in a row, knocking in runs of 125, 72, 79 and 60. The last frame of the afternoon was the scrappiest of the session with both players missing chances. World number 68 Lyu got the snooker he needed on the yellow, but Hawkins then potted yellow and green to ensure an overnight lead. On the other table, Kyren Wilson took a 5-3 lead over Jamie Jones as their second round match got underway. From 2-1 down, Wilson took three frames in a row with breaks of 54, 74 and 83. Jones made an 86 in frame seven and had a chance in the last frame of the session after getting a snooker on the yellow, but missed the green. Wilson, who is looking to reach the quarter-finals for the third consecutive year, took advantage to secure a two-frame lead going into the second session on Saturday at 10am.